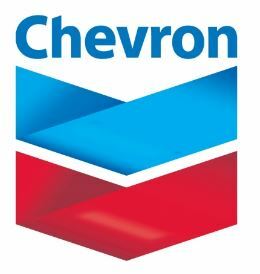 Chevron recruitment 2017 is accepting online applications for the position of Finished Lubricants Sales Representative located in Prai, Penang Malaysia. The person is responsible and fully accountable for establishing and maintaining B2C/B2B Lubes portfolio to ensure optimum returns to the company and develops action plans to achieve contribution margin and sales volume as per Management Operating System (MOS) and Net Operating Income (NOI) guidance. Develop Customer Relationship Management (CRM) programs to all Master Distributor. Minimum 5 years’ work experience in managing distributors & direct sales experience from within Lubricant Industry or experience in selling to automotive, motorcycle channels and B2B commercial accounts. Customer focus including demonstrated experience and understanding of Independent Car Workshop Sector Strategies, Markets and customers.